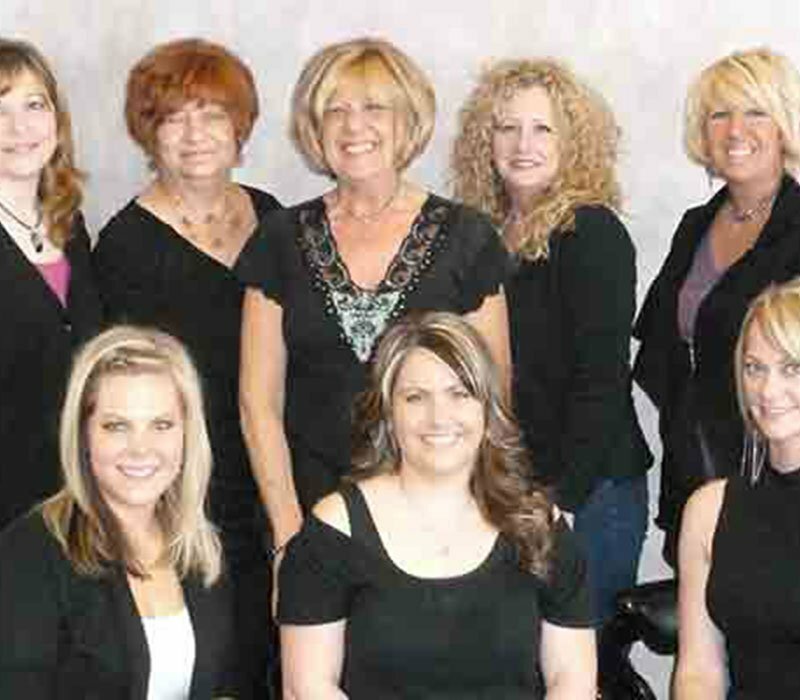 Great Clips has become the country's largest salon chain, thriving on a customer-oriented philosophy. 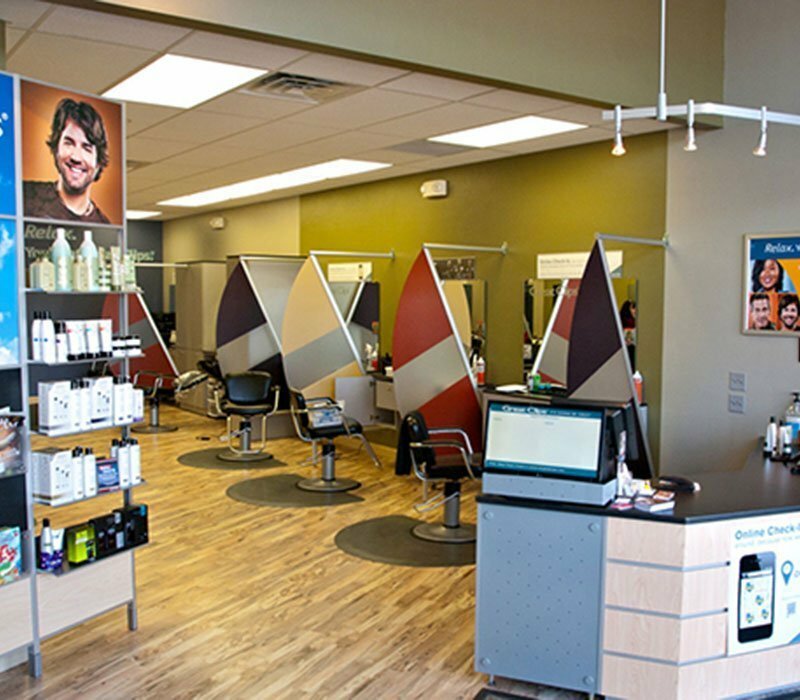 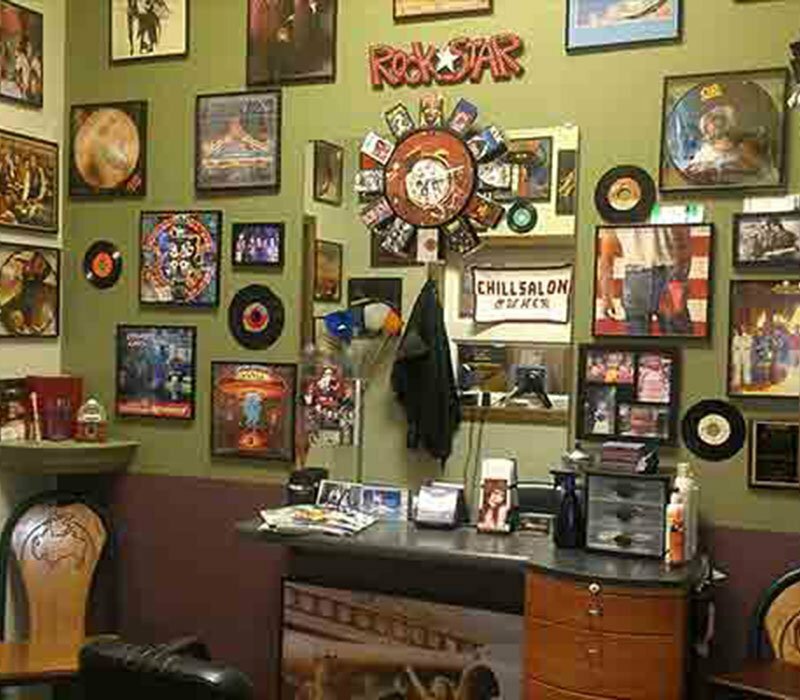 Low wait times and great cuts at reasonable rates are a specialty. 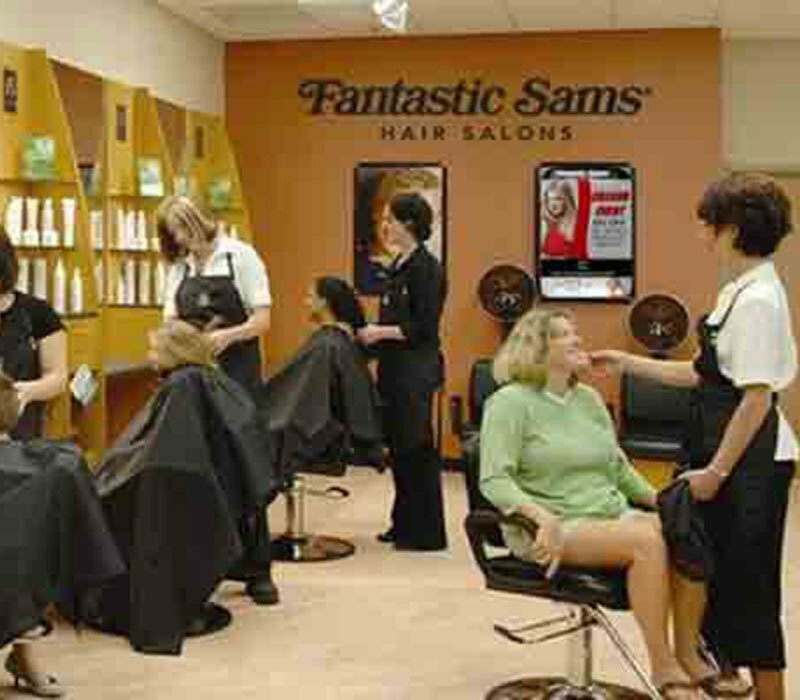 Great Clips sells its own Solutions line of hair products but also carries many of the more popular brands.